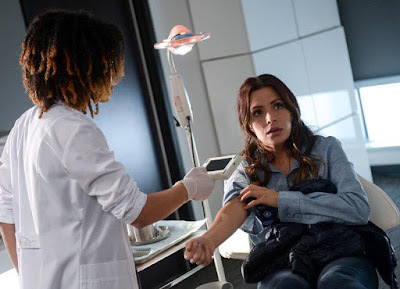 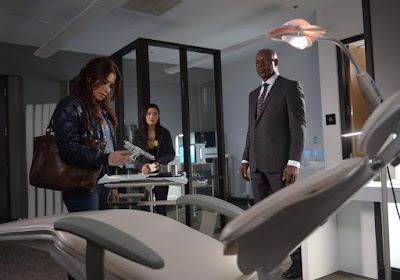 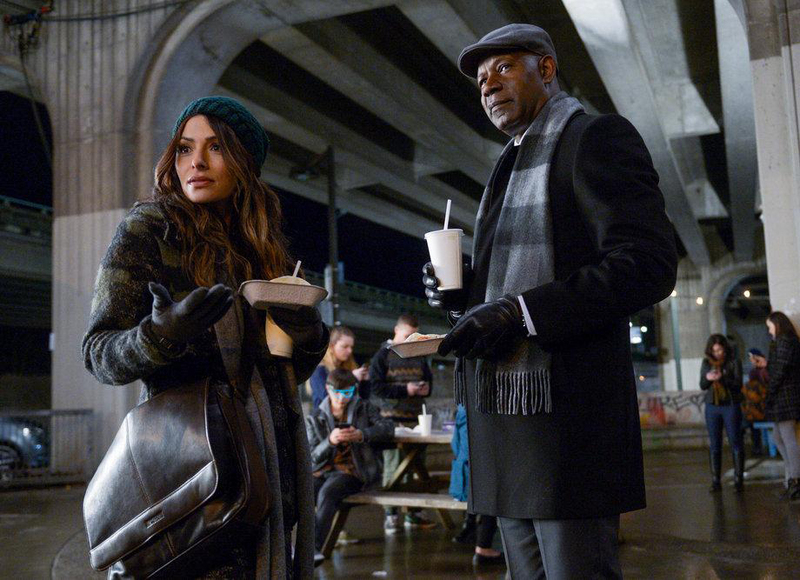 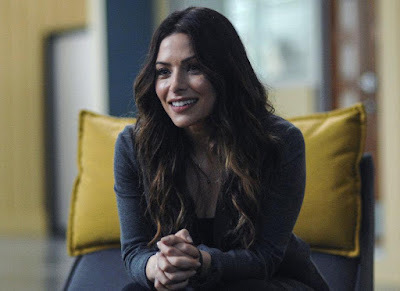 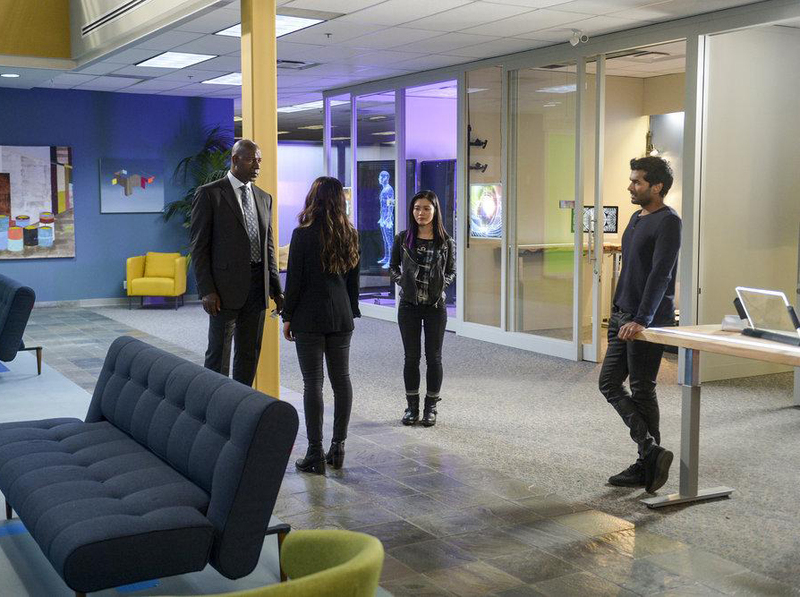 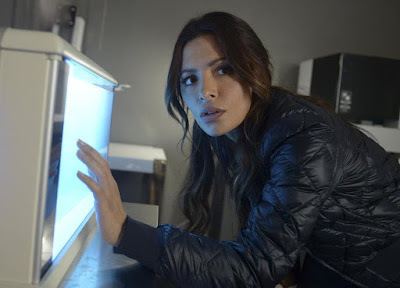 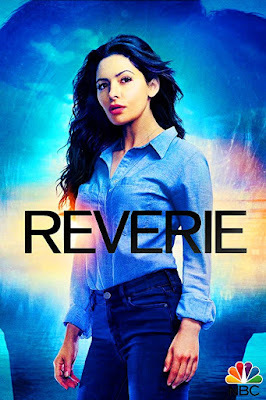 "Reverie" is a new sci-fi television series created by Mickey Fisher ("Extant", Mars"), that stars Sarah Shahi ("Person of Interest") as a former hostage negotiator who is brought in to help save people whose minds have become lost within an advanced virtual reality program. 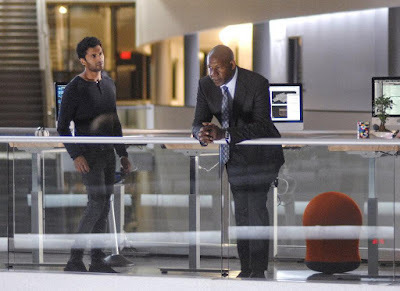 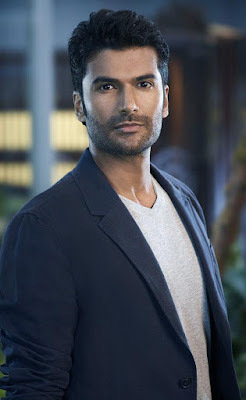 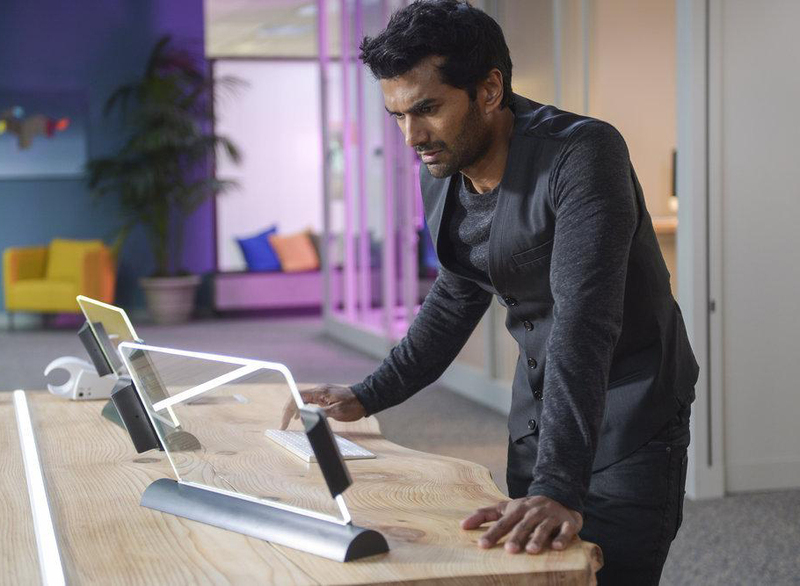 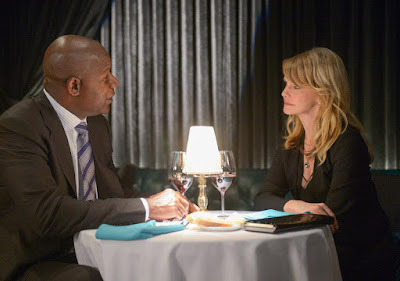 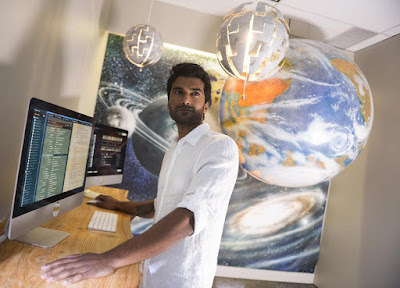 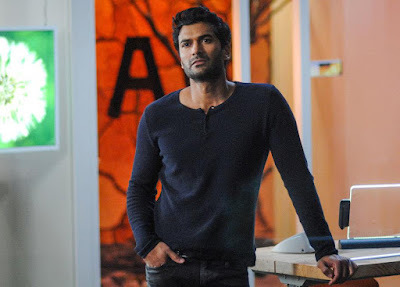 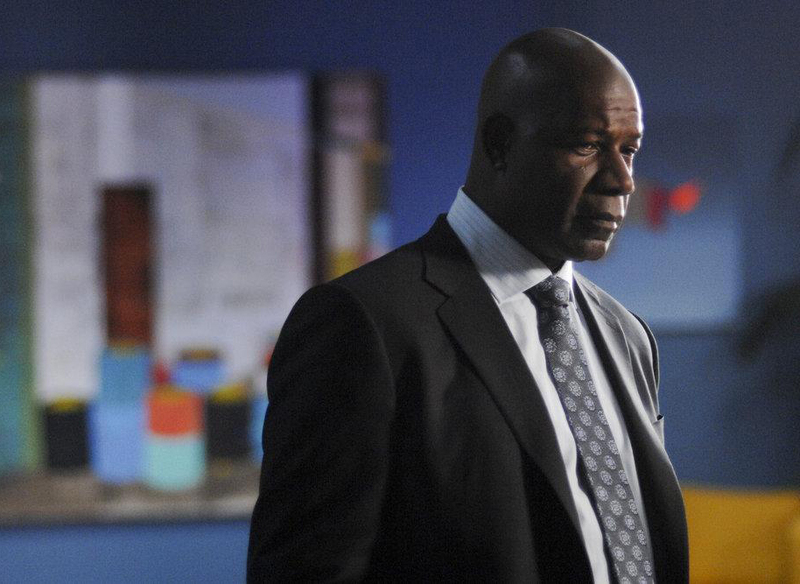 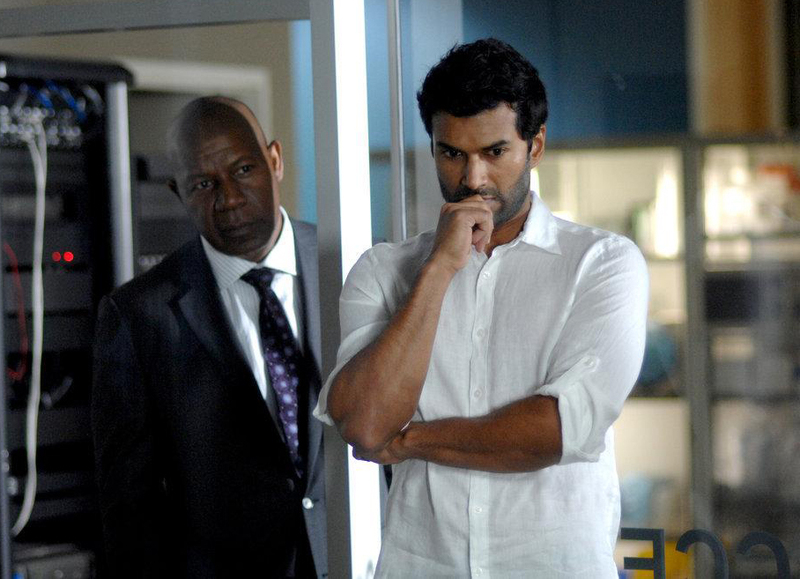 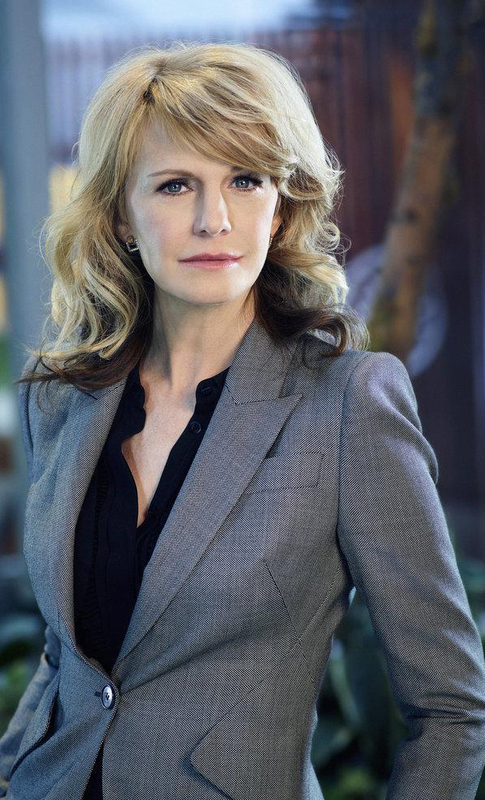 The cast also includes Dennis Haysbert, Jessica Lu, Sendhil Ramamurthy and Kathryn Morris. 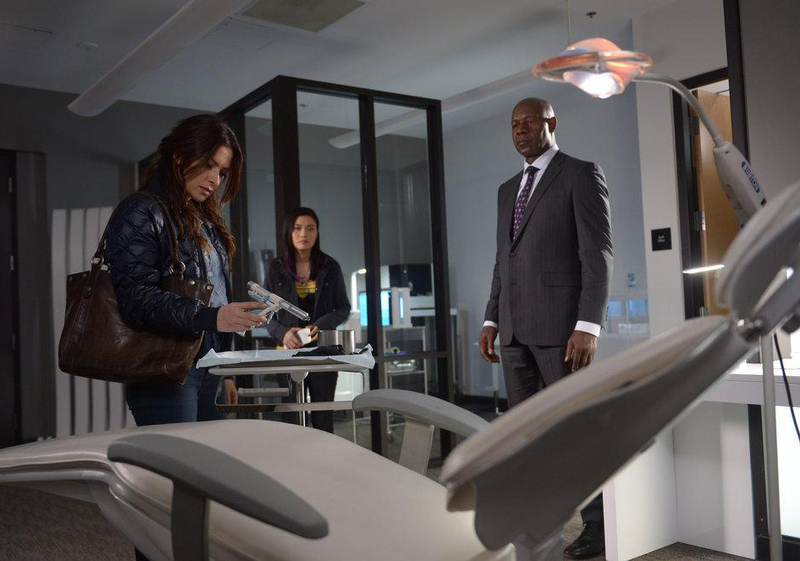 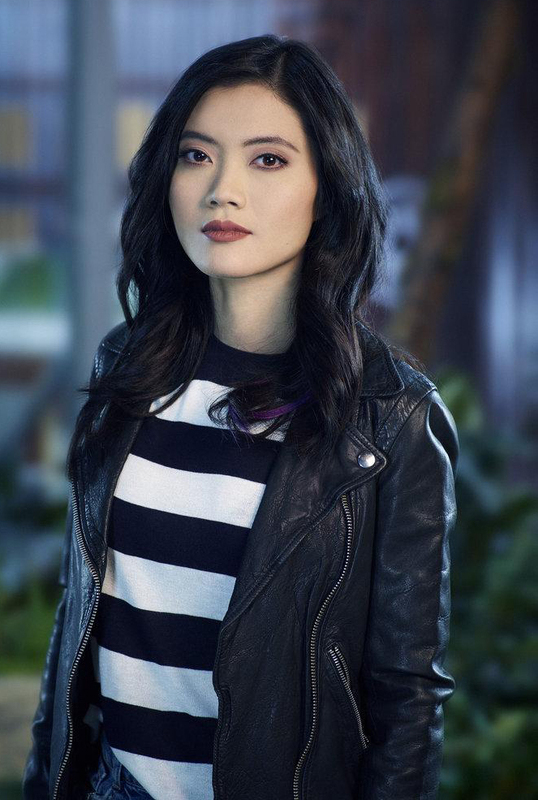 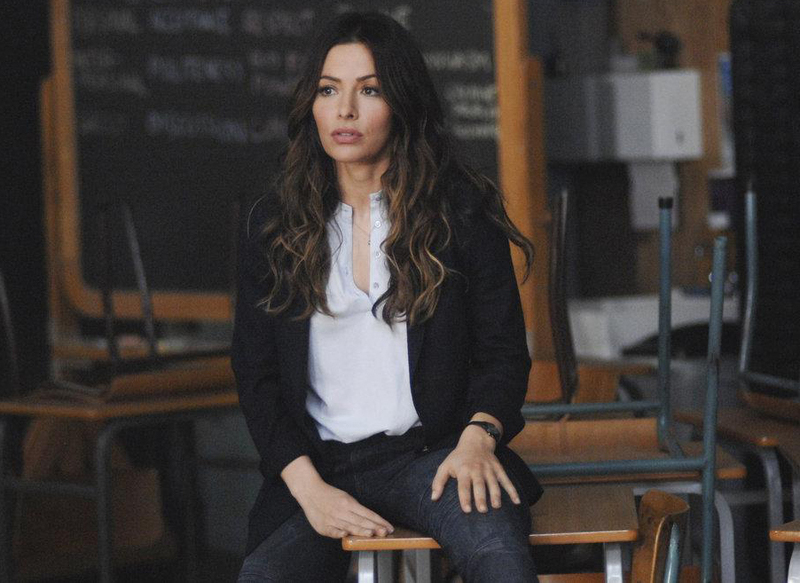 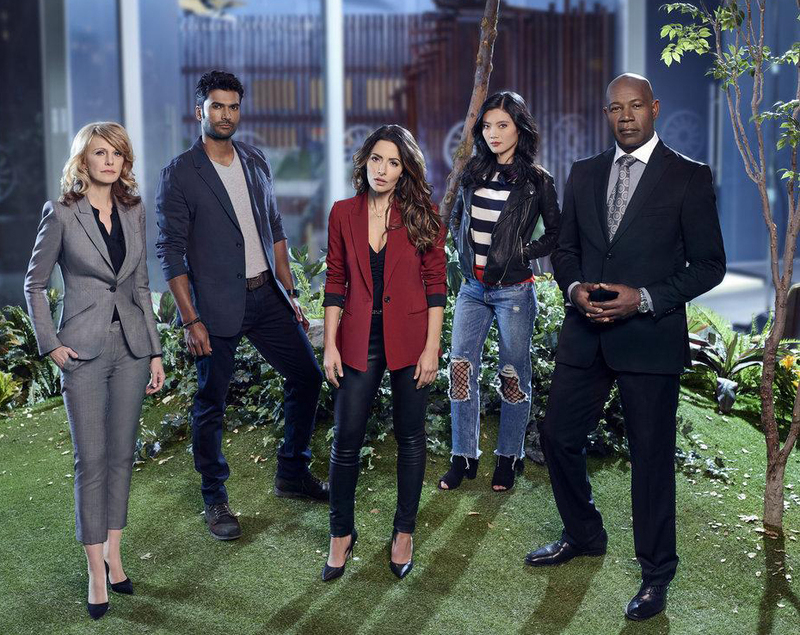 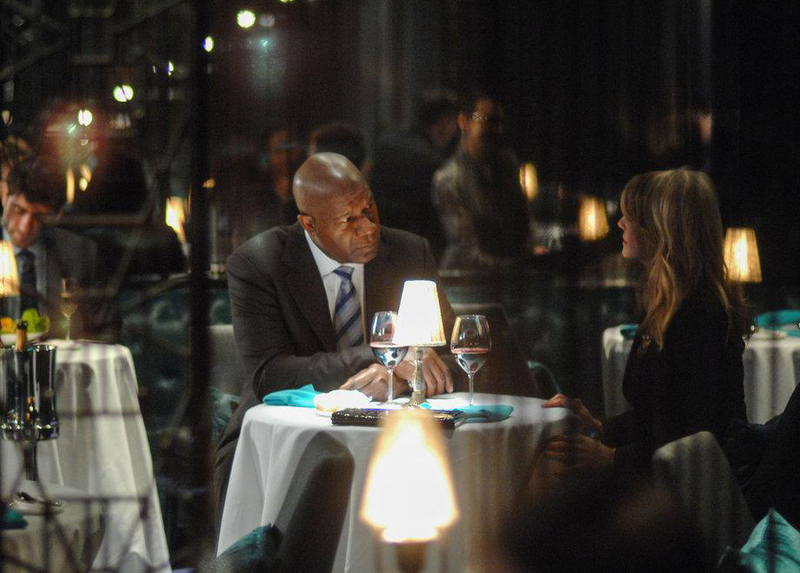 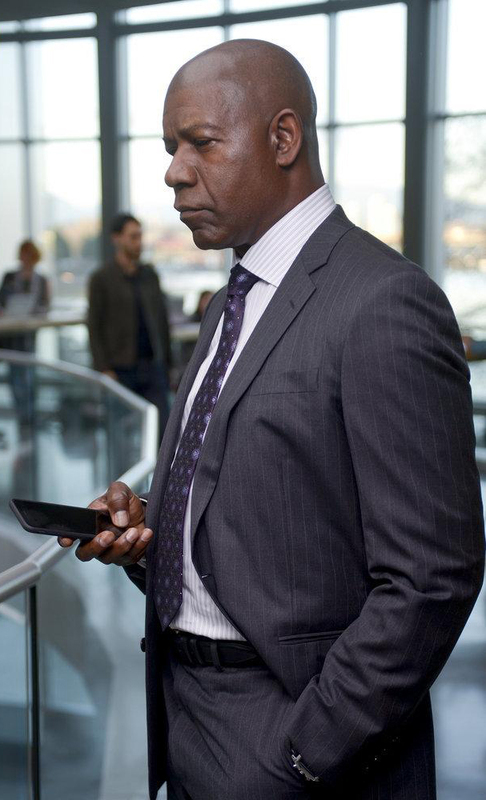 "Reverie" premiered on May 30, 2018 on NBC and received mixed reviews from critics. "From Mickey Fisher, the creator of “Extant,” this grounded new thriller follows Mara Kint (Sarah Shahi), a former hostage negotiator and expert on human behavior who became a college professor after facing an unimaginable personal tragedy. 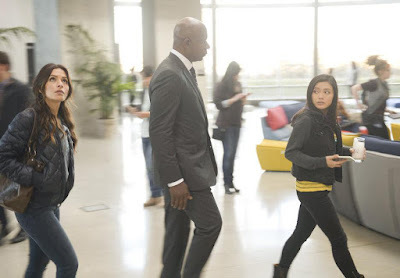 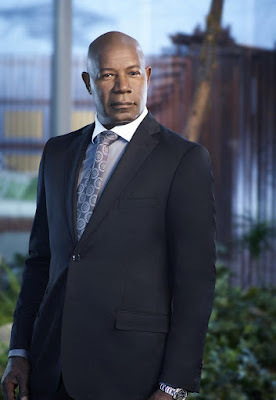 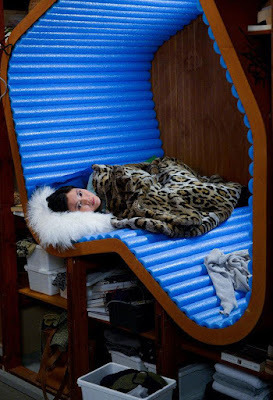 But when her former boss, Charlie Ventana (Dennis Haysbert), brings her in to save ordinary people who have lost themselves in a highly advanced immersive virtual-reality program in which you can live out your wildest dreams, she finds that in saving others, she may actually have discovered a way to save herself. “Reverie” is created and executive produced by Mickey Fisher. 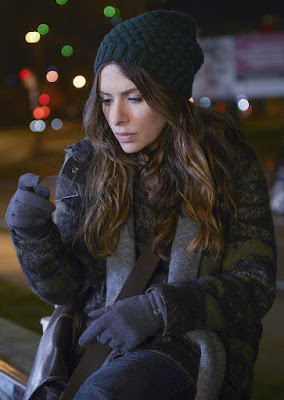 The pilot was directed by Jaume Collet-Serra. 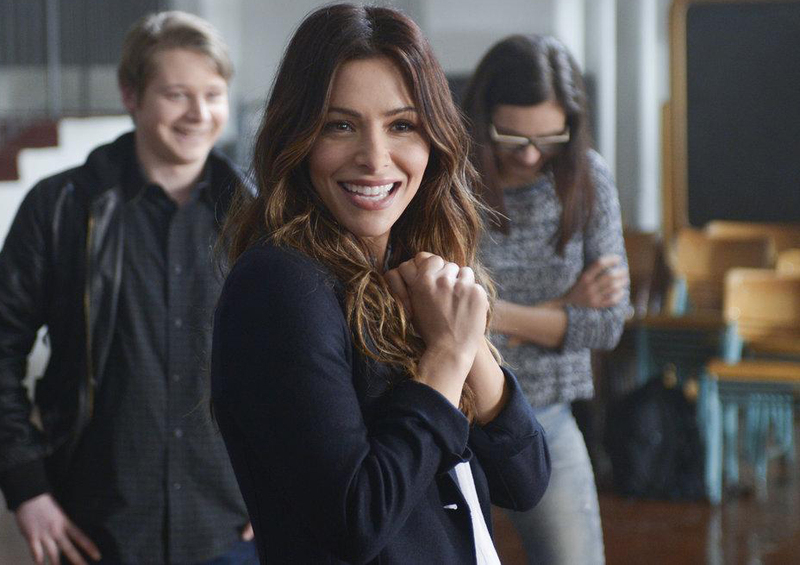 Tom Szentgyorgyi, Brooklyn Weaver, Darryl Frank and Justin Falvey also executive produce. 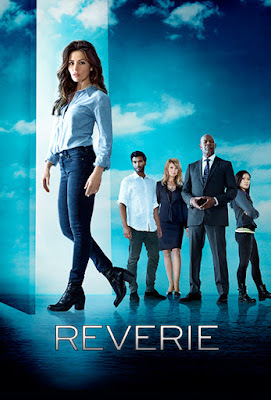 “Reverie” is produced by Universal Television and Amblin Television."